Wonder what’s all the buzz about essential oils! These healing oils have been around for thousands of years used as aromatherapy and plant based medicine without any of the side effects. Ancient Egyptians soon realized that in addition to the therapeutic properties in essential oils, they were useful for emotional healing as well. With so many chemicals we encounter daily from food, personal care products and the environment, more people are looking for ways to heal their body naturally and provide a safer way to live. Essential oils are plant based medicine which is extracted directly from the leaf, seed, root, flower, fruit, or bark of a plant or tree. Did you know…to get 1 single 15ml bottle of rose essential oils it takes 65 pounds of rose pedals! Most essential oils are potent so to avoid irritation or allergic reactions dilute with a carrier oil. A good rule is a solution of 3-5 drops essential oil per teaspoon of carrier oil. Using carrier oils can increase the length of time the essential oils stay on the skin and prolongs the aromatherapy effects. Improves mood, use with Epsom salt for detox bath, helps with relaxation and sleep, heals burns and cuts. Improves focus, supports digestion, reduces fever, boosts energy, clears sinuses, muscle pain and headache relief. Improves dandruff and thinning hair, natural anti-bacterial, reduces bad odors, stimulates the immune system. Reduces inflammation, fights cancer, builds immune system, reduces scars and age spots, relieves stress and anxiety. Soothes sore throat, teeth whitener, improves concentration, promotes weight loss, use for DIY cleaning products. Relieves cold symptoms fast, kills fungus, promotes digestion, stimulates immune system, soothes muscle aches, powerful anti-microbial properties. Quality does matter! For best results, select essential oils that are certified organic pure therapeutic grade in dark glass bottles to protect the quality of the oil. Aura Cacia is my favorite brand, purchase online or buy locally at Natural Grocers. Storage: Keep both carrier and essential oil bottles tightly closed and store in cool dark place or refrigerator during summer months. Safety reminder: Read and follow all label warnings, never keep near source of ignition as they are flammable and keep out of reach of children. Diffuser – absorbing essential oils when inhaled through a diffuser circulates the oil in the blood vessels throughout the body. Topically – dilute with a carrier oil before applying to skin to reduce sensitivity. Best absorption areas are sole of feet, armpits and palms of the hand. Personal Care & Cleaning Products – DIY essential oils homemade products are all over the web these days. Easy way to improve your beauty, home and longevity. Check out this DIY guide to 101 Essential Oils Uses & Benefits by Dr. Axe. I hope you find this information about using essential oils helpful. 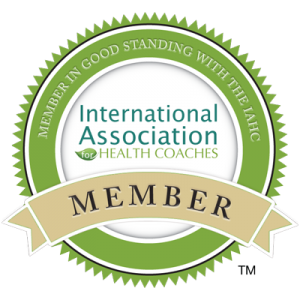 BIG thank you to Dr. Josh Axe and his online webinar about Essential Oil Transformation that I recently attended which inspired me to write this post! Thank you for being the best part of Live-Young.com! You can find me on Pinterest too! Great post, Lou Ann, lots off good info! @jtremblay Thanks Jennifer! 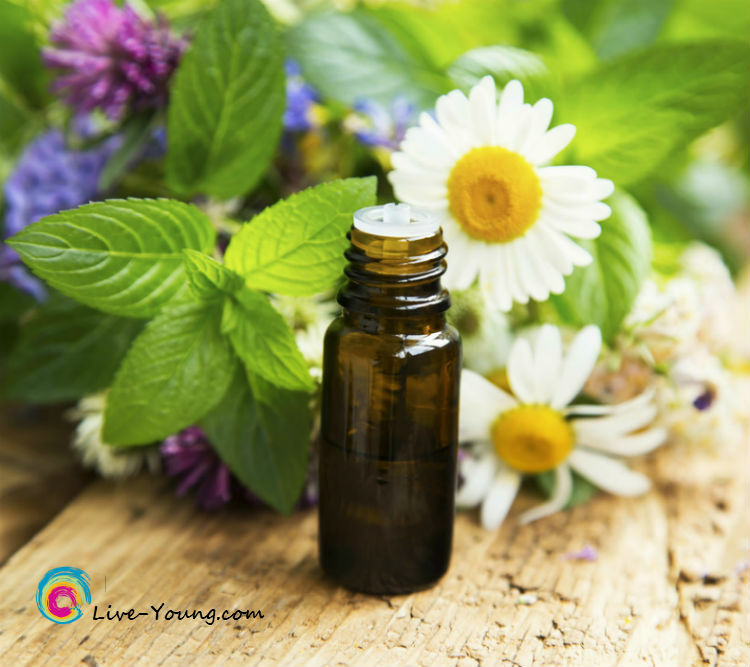 I enjoyed sharing your essential oil video too! Will do! Cheers!